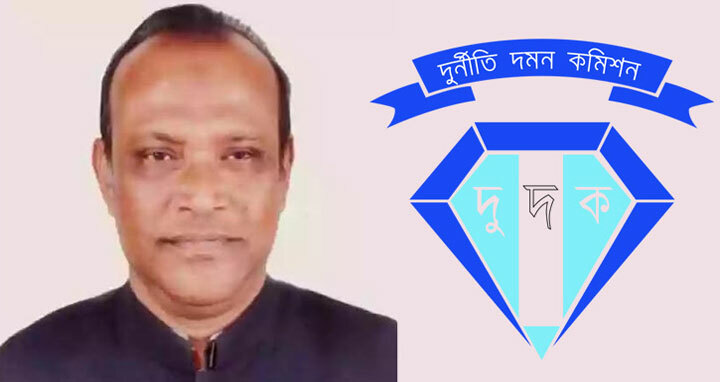 Dhaka, 16 April, Abnews: The Anti-Corruption Commission quizzed Mizanur Rahman Mizan, the lawmaker of Khulna-2 constituency, on charges of accumulating illegal wealth. ACC deputy director and investigation officer Manzur Morshed started the interrogation process around 10:30 at ACC headquarters in the capital on Monday, said ACC public relations officer Pranab Kumar Bhattacharya. Earlier on April 4, ACC sent letter to the lawmaker to appear before the watchdog. There is an allegation that the MP Mizan earned huge amount of money using his power illegally. ACC received allegations of drug business and grabbing tenders of the work of Khulna City Corporation (KCC) and other government offices against the ruling party MP Mizan.